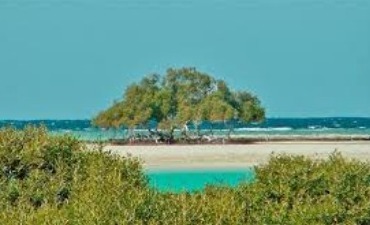 We are choosing for you some special trips, out of the normal tours offered in the resorts. 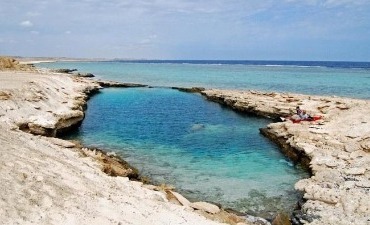 We want you to discover the true Egyptian soul and habits, places that are not known to the most part of the tourists. We promise that you are going to have the best holiday of your life, and together with our crew you will discover the real South Red Sea. Get ready, let's go!! !